Borders are discouraged. 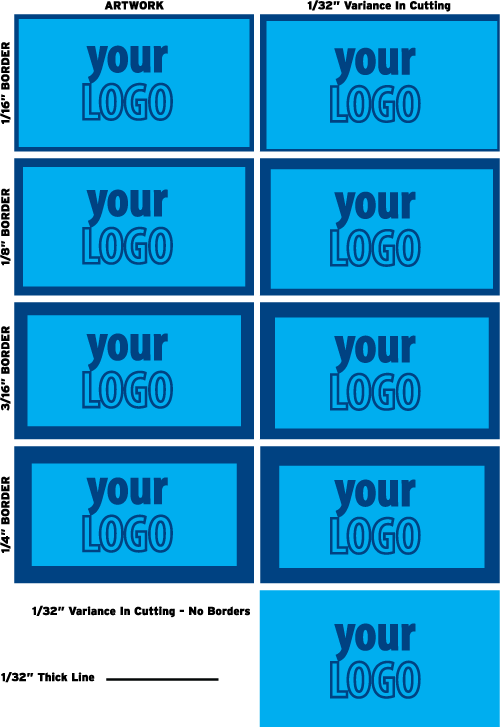 We do accept borders but please note that if the border is too close to the cutline, it may cut off -center slightly. We cut through many sheets at a time so please increase your border width or remove it if you don't want it to look off-center.